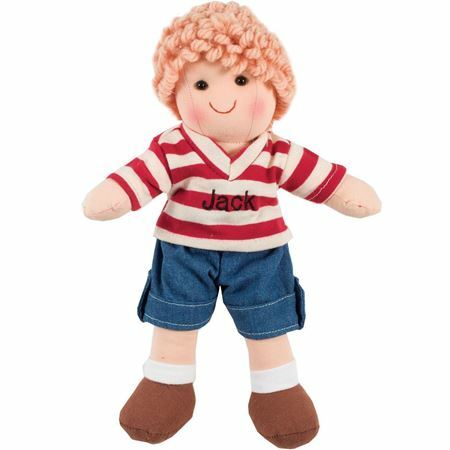 If you are looking for a classic wooden baby toy, a cute and cuddly toy or a infant toy to help your baby develop and learn then look no further, you can find them all here! 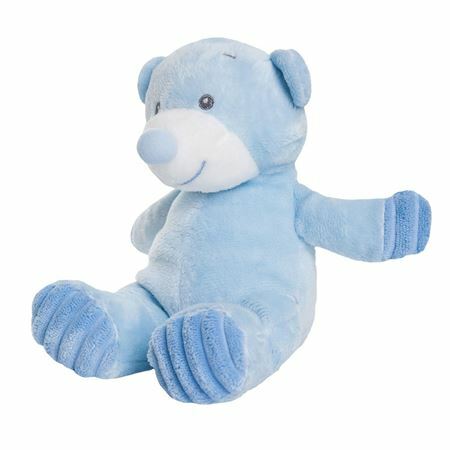 Soft velour teddy bear in blue, the perfect baby gift. 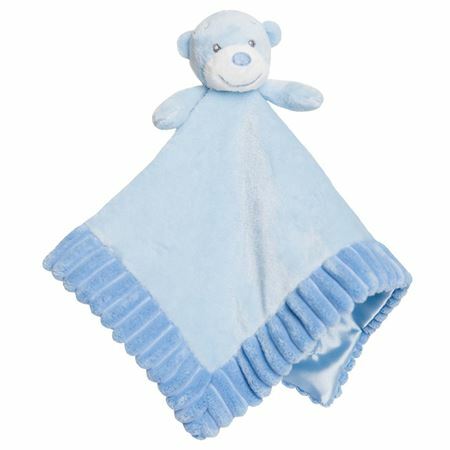 Blue teddy soother for comforting babies in the softest velour. 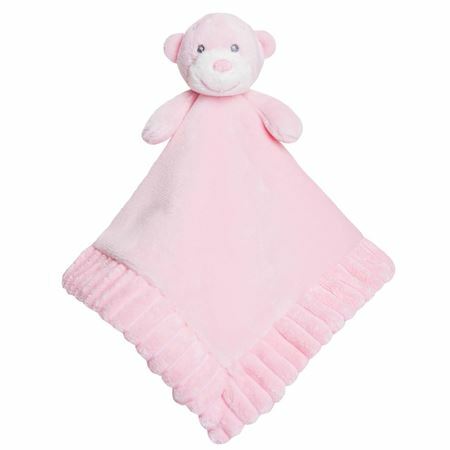 Pink teddy soother for comforting babies in the softest velour. 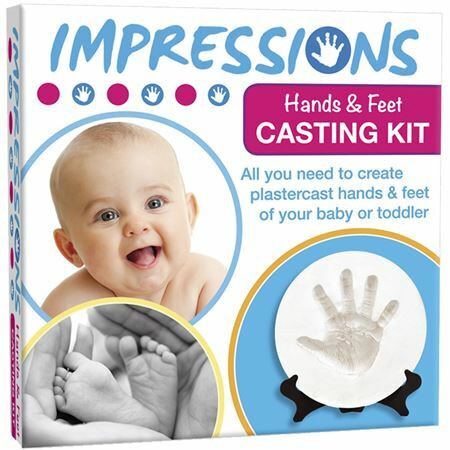 All you need to create plaster cast hands and feet of your baby or toddler in an easy to use kit. 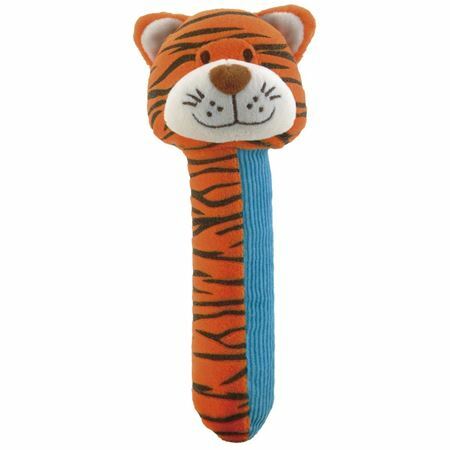 Squeakaboo Tiger is a soft, squeaking, jingling, tactile toy. 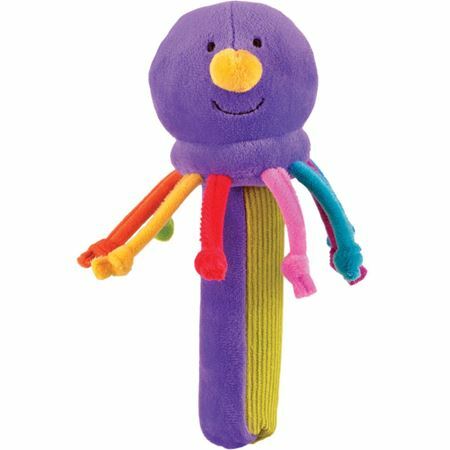 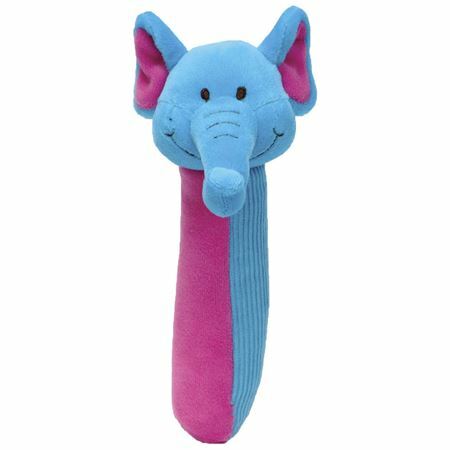 Squeakaboo Elephant is a soft squeaking, jingling tactile toy. 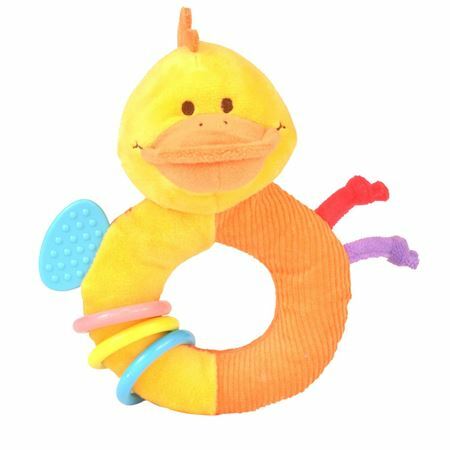 Squeakaboo Duck is a soft squeaking, jingling tactile toy. 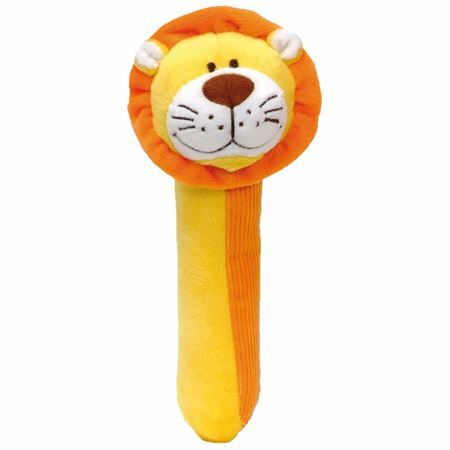 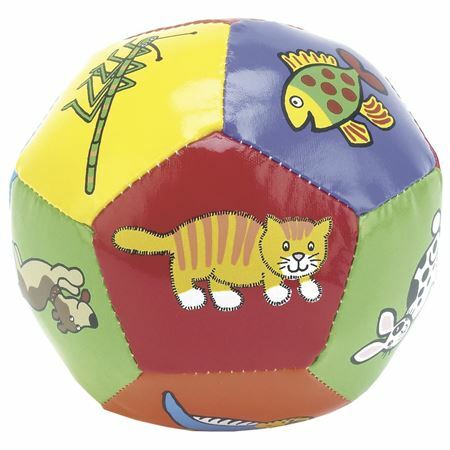 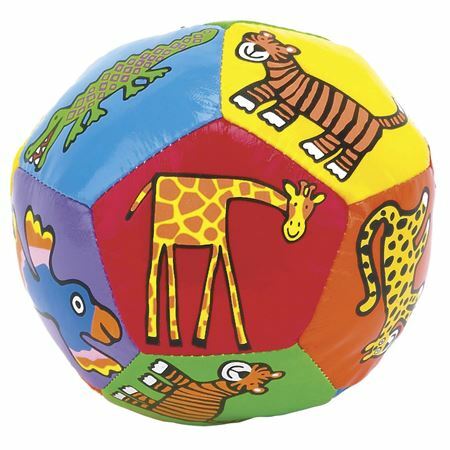 Squeakaboo lion is a soft squeaking, jingling tactile toy. 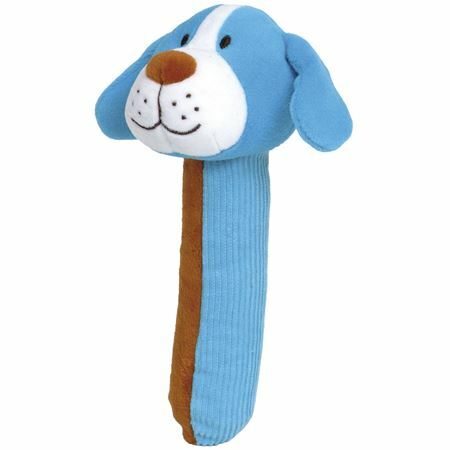 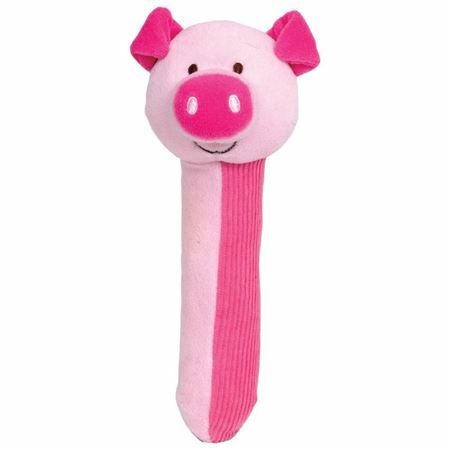 Soft, squeaky and tactile, the squeakaboo dog is the perfect size for little hands to hold. 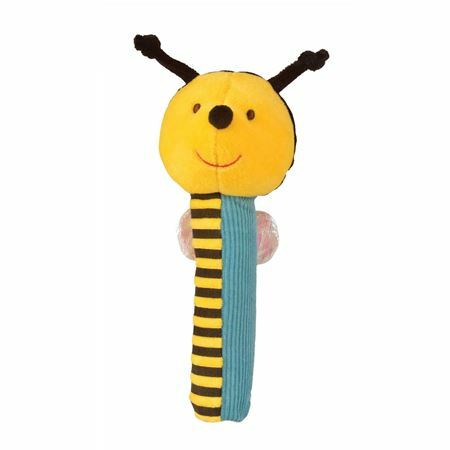 The bee squeakaboo is a brightly striped, soft, squeaking and jingling tactile toy for babies. 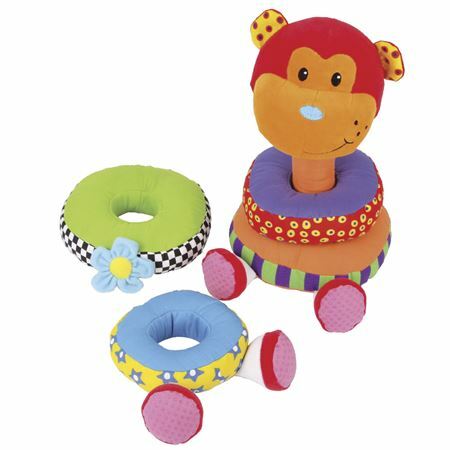 A vibrantly coloured activity teething ring with a cheery duck head. 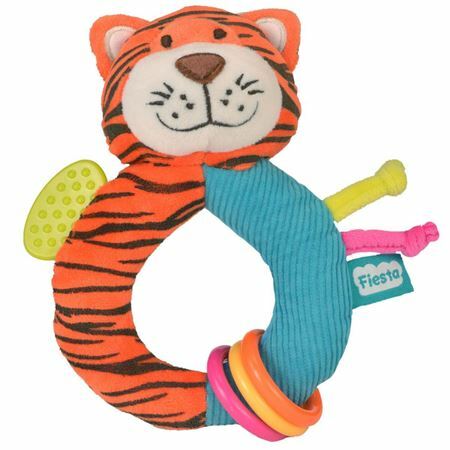 A cheerful activity teething ring with a bright stripy tiger head! 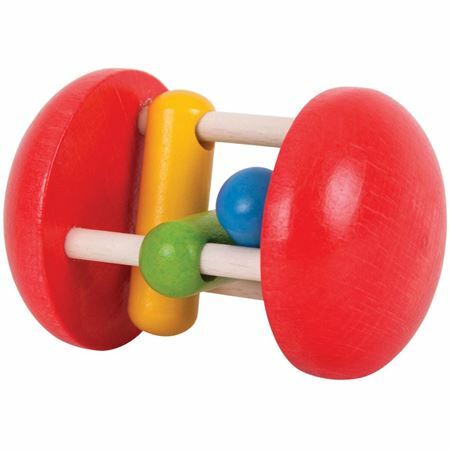 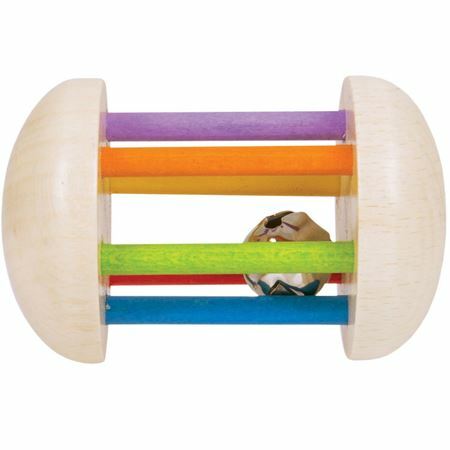 Smooth wooden rolling rattle, with fixed beads that make a soft clacking noise when moved. 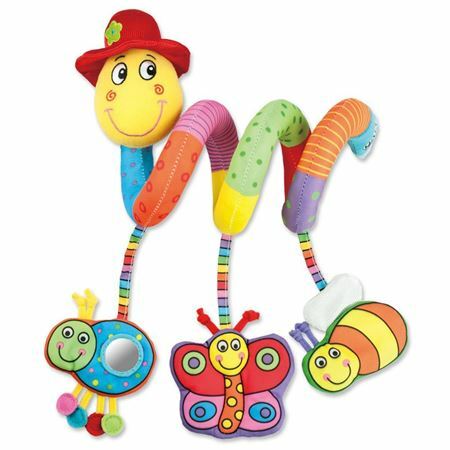 A four-piece set of musical instruments to shake, rattle and roll! 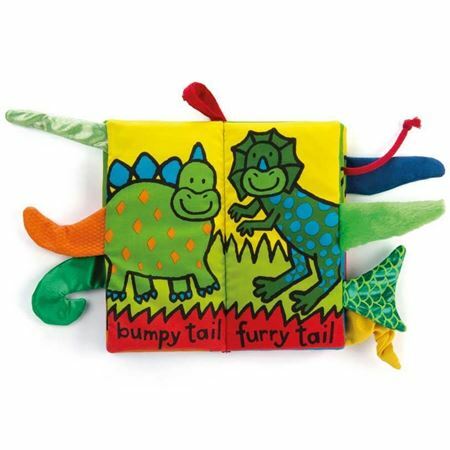 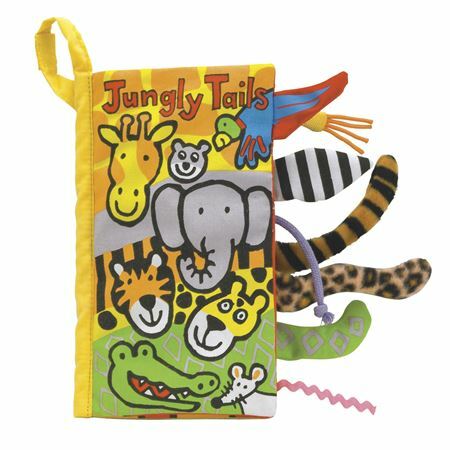 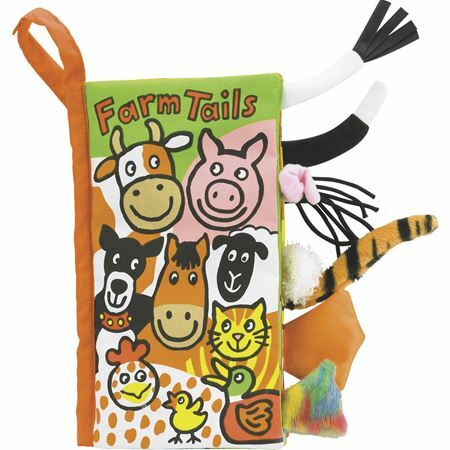 A soft cloth book with 8 tactile textured tails and a crinkly crunchy cover. 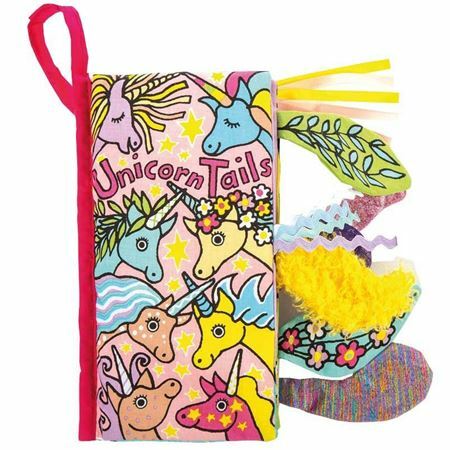 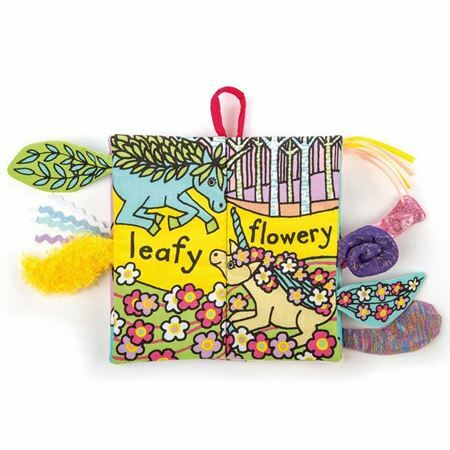 A soft cloth book with 8 tactile textured tails and a crinkly crunchy cover with unicorn imagery. 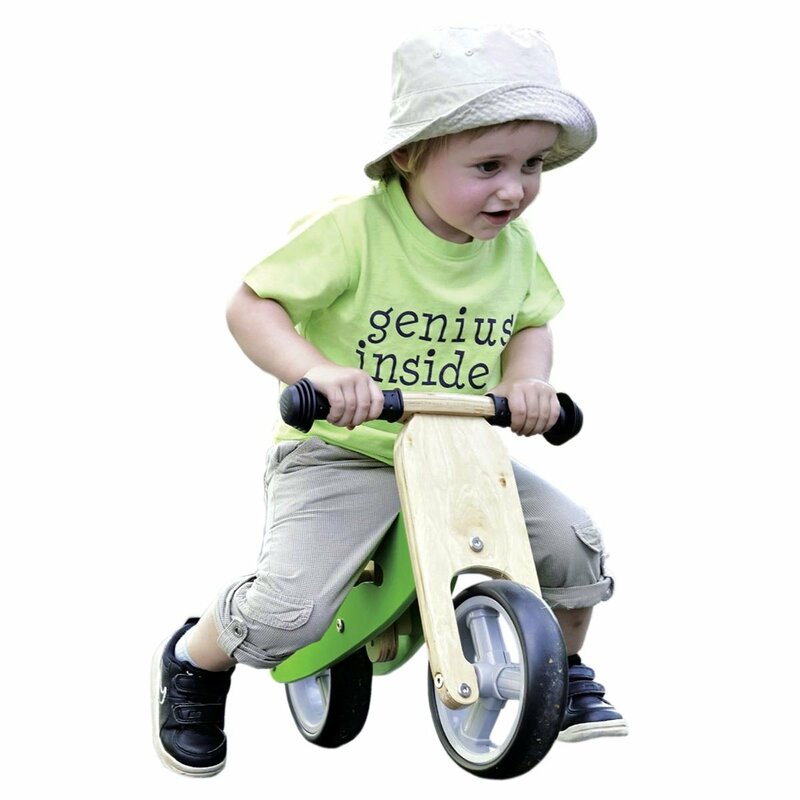 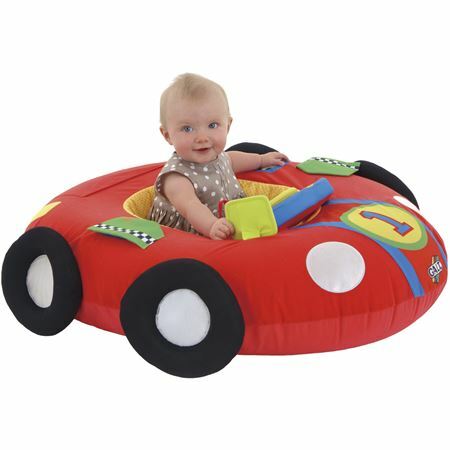 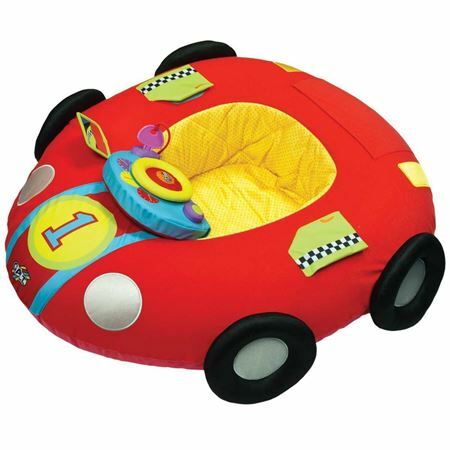 The soft, easily inflatable Playnest Car makes a safe play area for little ones. 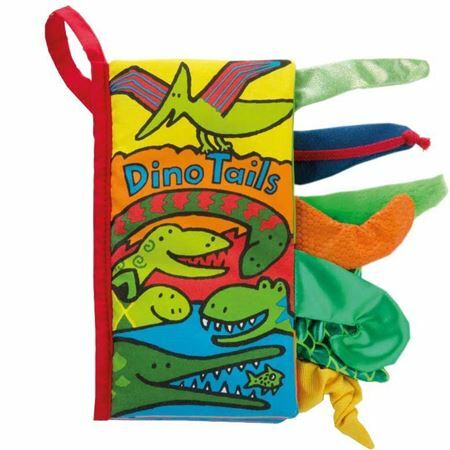 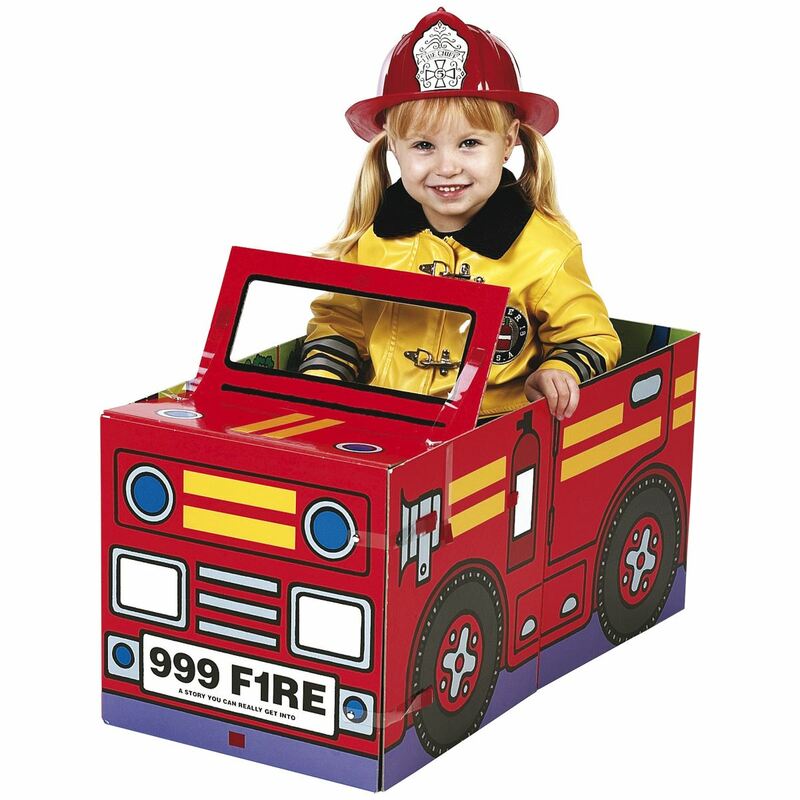 Many interactive features to keep children entertained for hours AND it's washable too! 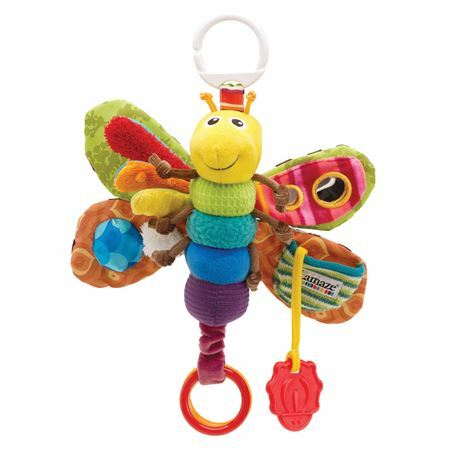 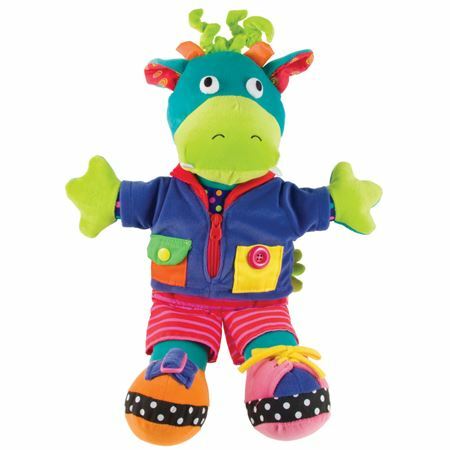 Freddie Firefly rattle is a lovely award winning developmental toy, from La Maze, with jingly soft velour body and lots of exciting things for baby to discover. 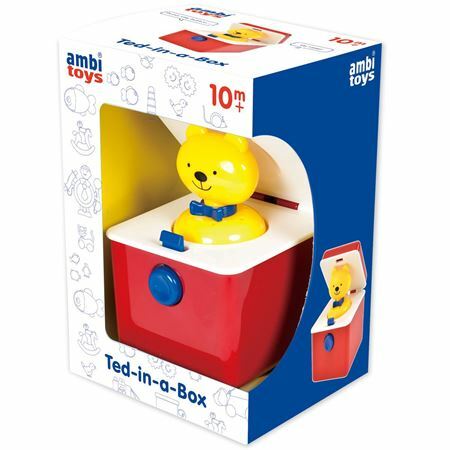 Simple and robust ted in a box for a younger child. 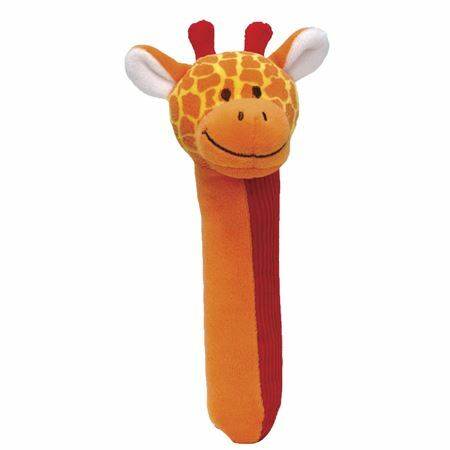 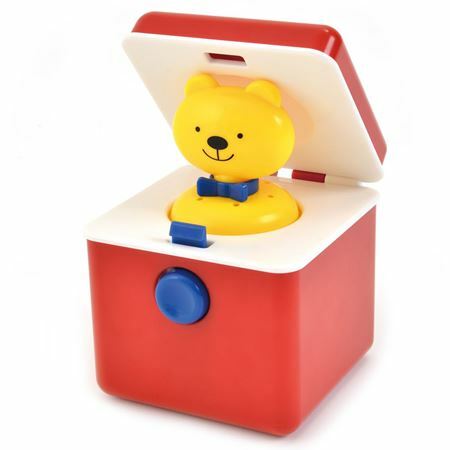 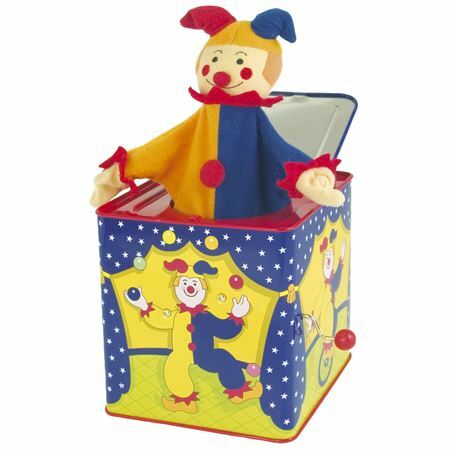 Handy sized pop up toy with a teddy inside, press the button and up he pops with a squeak! 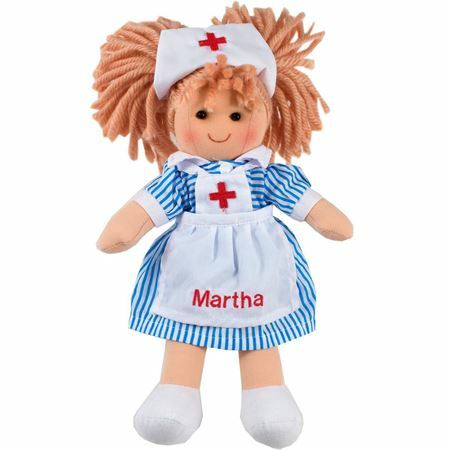 Beautiful Jeanne Duck rag doll is created in the softest cream fabric with a pretty dress to be embroidered with the name of your choice up to 9 characters. 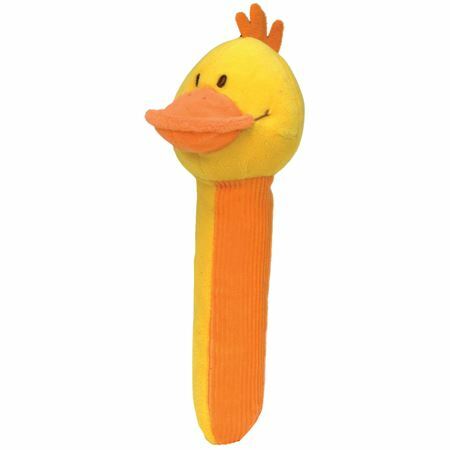 Please note, the catalogue image shows the duck wearing a red dress, which is incorrect. 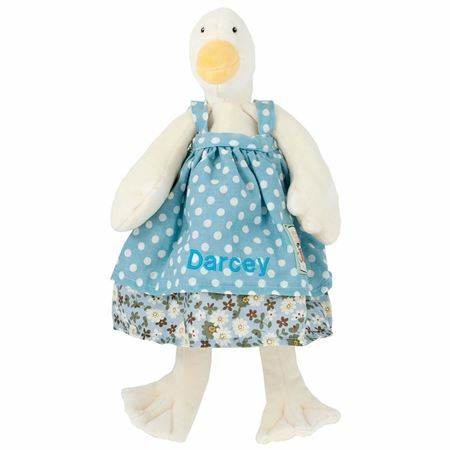 Jeanne Duck is supplied with a duck egg blue dress. 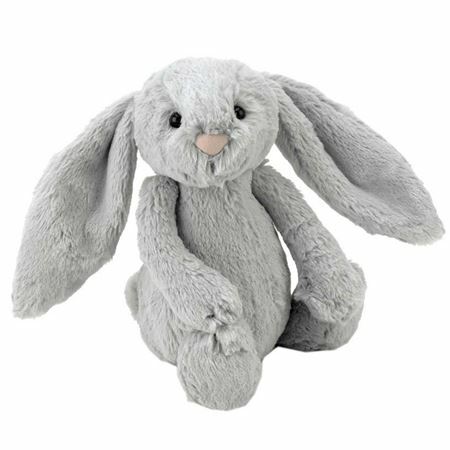 Beautiful Nini Mouse rag doll is created in the softest grey fabric with a pretty dress to be embroidered with the name of your choice up to 9 characters. 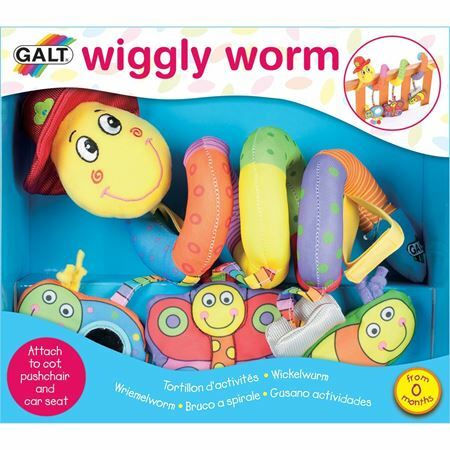 Please note, the catalogue image shows the mouse wearing a duck egg blue dress, which is incorrect. 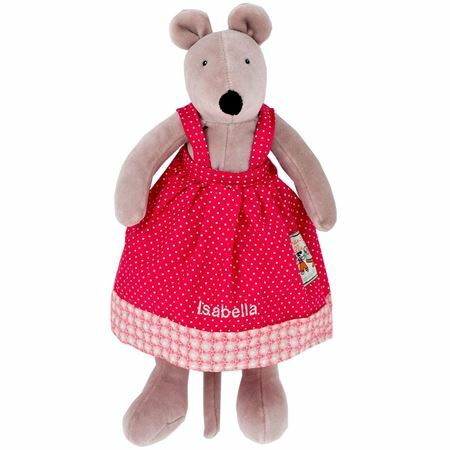 Nini Mouse is supplied with a red dress. 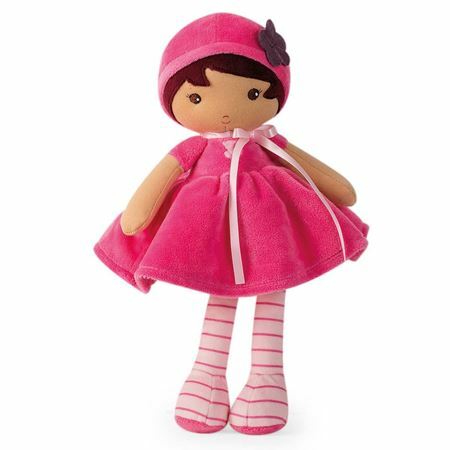 Stunning Emma Doll by premium brand Kaloo, created in the softest plush fabric. 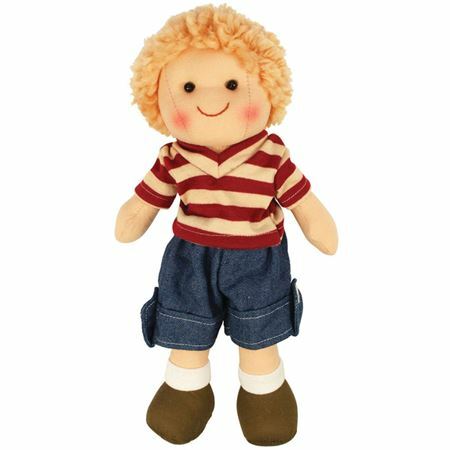 Beautiful Perle is a soft rag doll with stunning features. 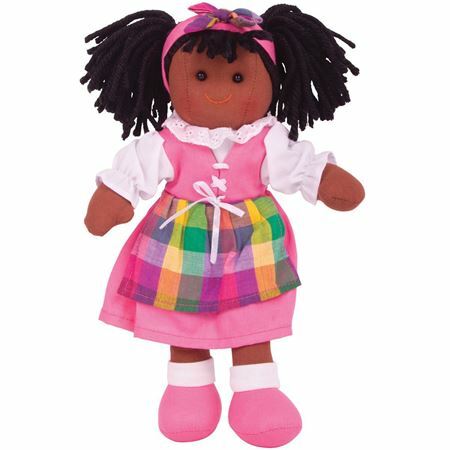 Pretty Jess is a soft ethnic ragdoll with timeless appeal. 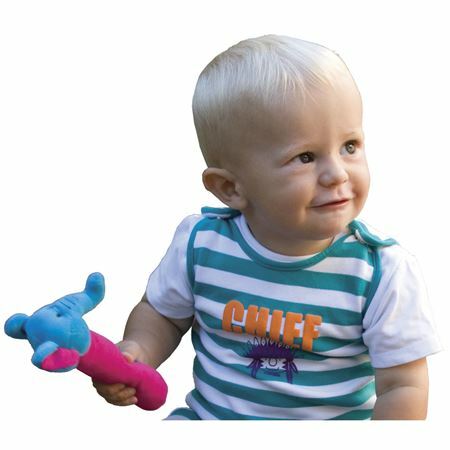 Mischievous looking boy ragdoll with a cheeky face. 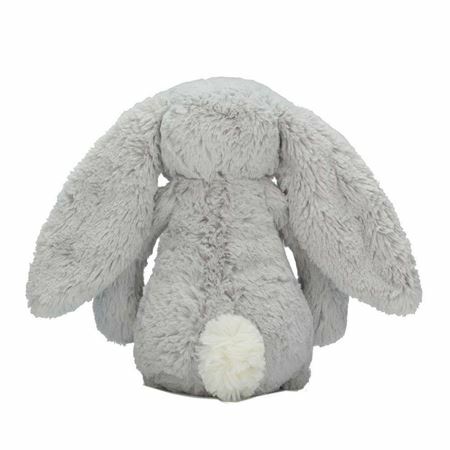 Gorgeous Grace is a soft ragdoll with timeless appeal. 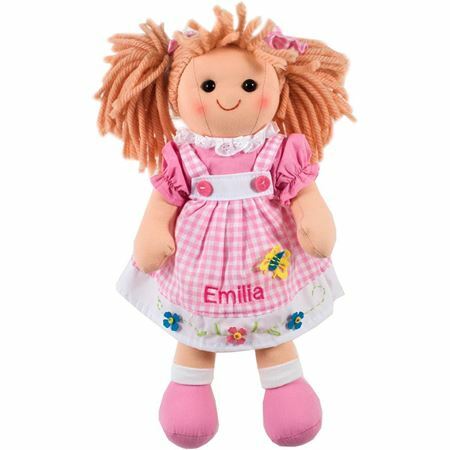 Personalise your child’s name on this pretty ragdoll's dress. 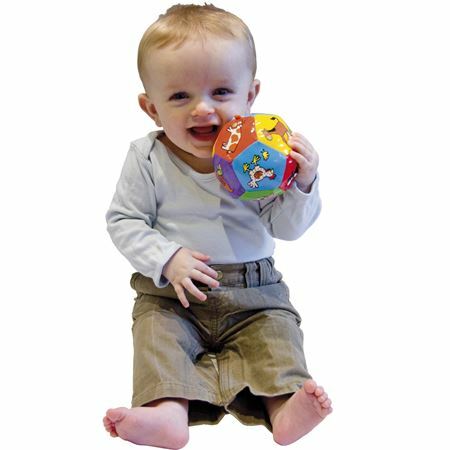 Mischievous looking boy ragdoll with a cheeky face. 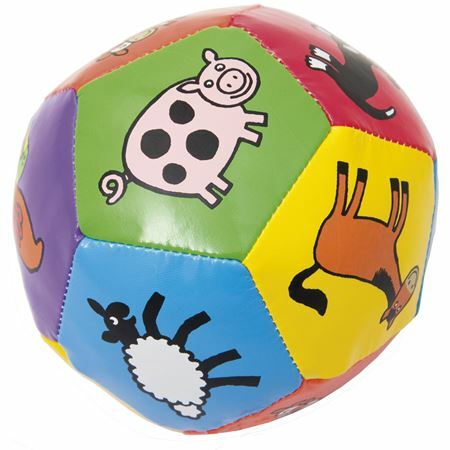 Can be personalised with a name up to 6 characters. 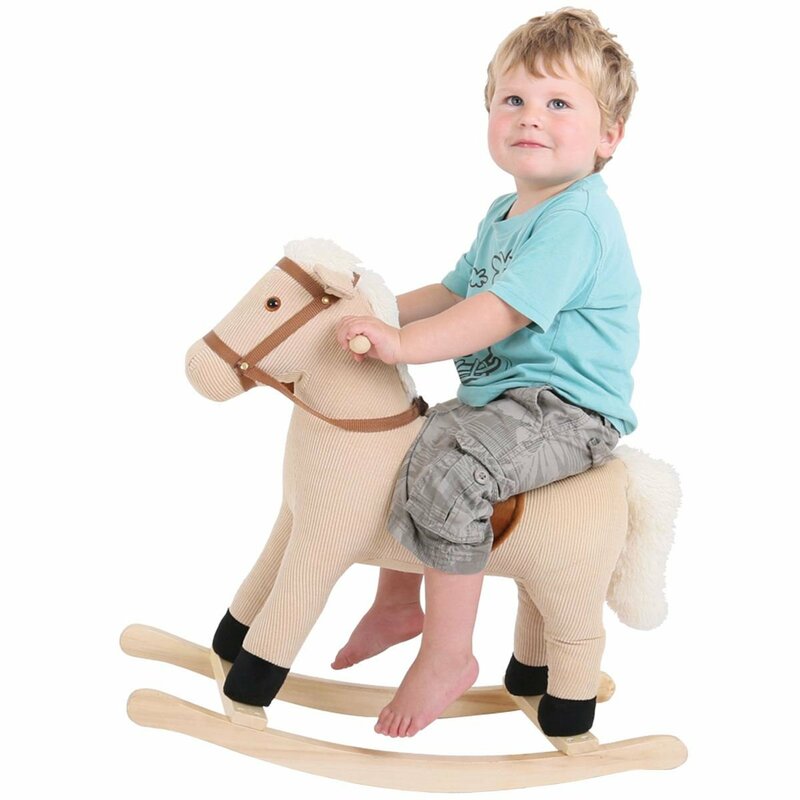 Children love to play with toys from a very young age, and playing has been shown to keep them engaged, stimulated and entertained. 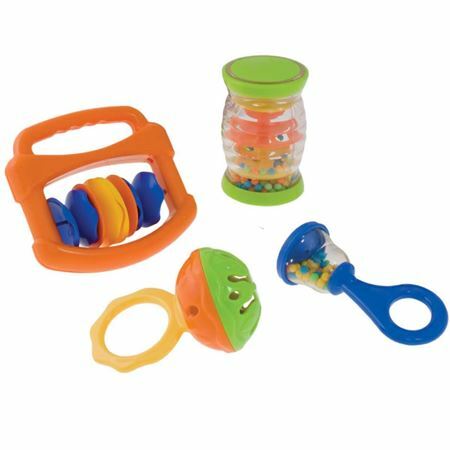 Our extensive range of baby toys and infant toys include both wooden toys for babies as well as soft ones, in addition to stacking toys and baby soothers too. 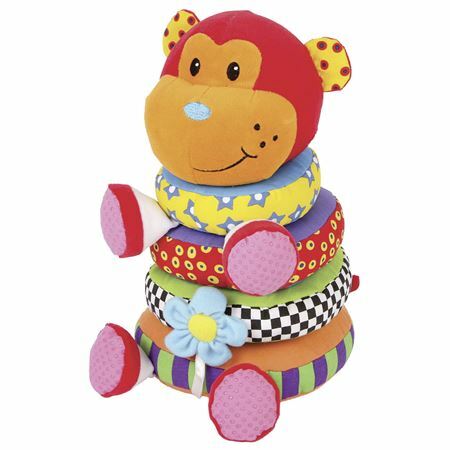 Babies and young toddlers will be entertained and amused for hours with our great toys - and they make perfect gifts for baby showers and first birthdays too!